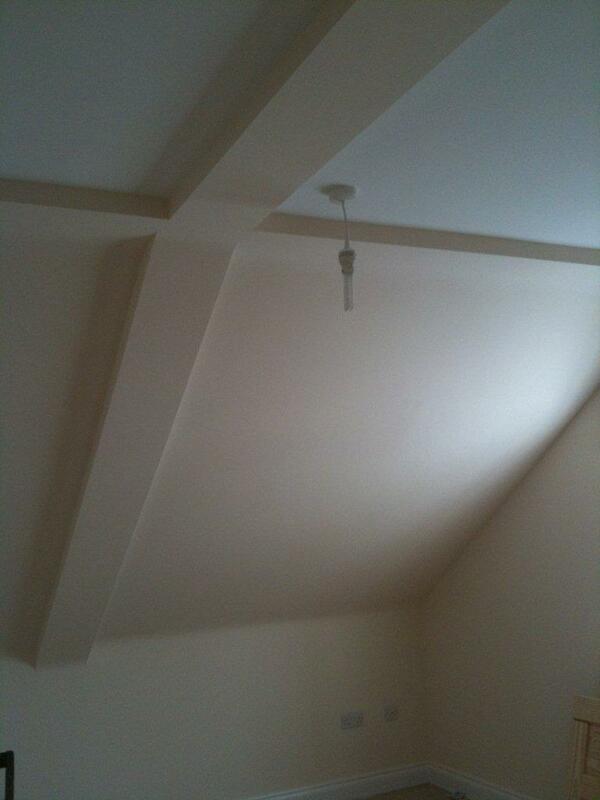 We pride ourselves on the quality finish of our plastering. David sneap is specialist in all aspects of plastering ideal for; home improvements, building contractors, property maintenance, and alterations for private home owners, estate and letting agents and property developers. All rendering undertaken from cracked walls and ceilings to renovations and new builds. I also take great pride in delivering a reliable, friendly and competitively priced service with the highest quality finish always ensuring we leave our workplace clean and tidy to ensure a complete job.